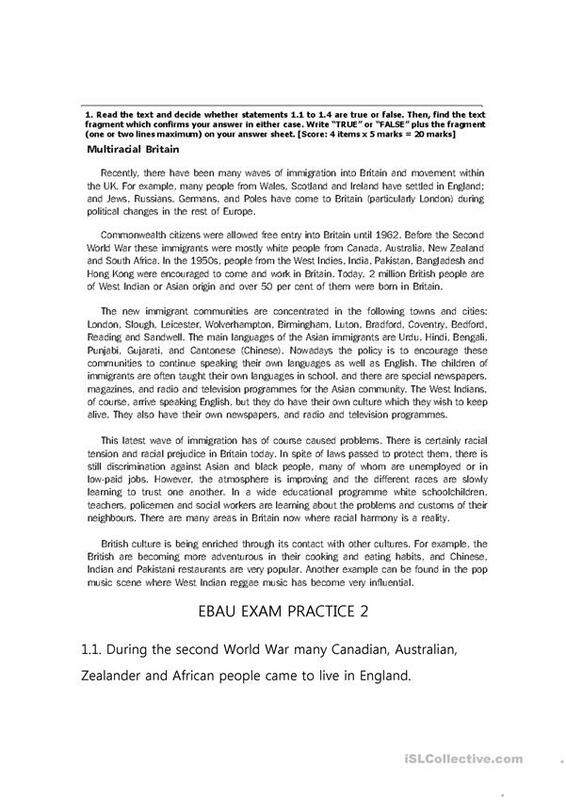 A series of exercises including multiple choice, reading comprehension, 120 words writing, rephrasing. It´s plenty of tasks for a complete exam. The goal is to have a general knowledge of the level. The above downloadable printable is a great resource for business/professional students, high school students and adults at Pre-intermediate (A2) and Intermediate (B1) level. It was designed for developing your groups' Reading skills.